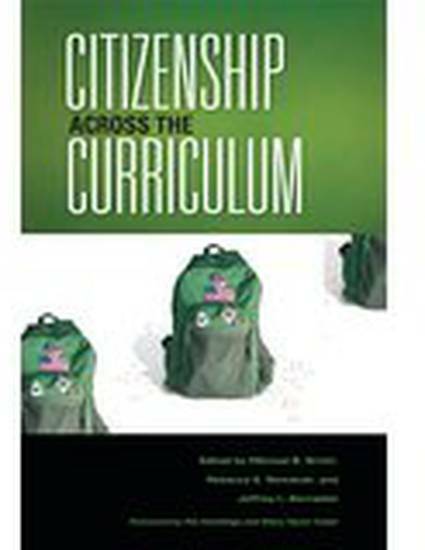 Citizenship Across the Curriculum advocates the teaching of civic engagement at the college level, in a wide range of disciplines and courses. Using "writing across the curriculum" programs as a model, the contributors propose a similar approach to civic education. In case studies drawn from political science and history as well as mathematics, the natural sciences, rhetoric, and communication studies, the contributors provide models for incorporating civic learning and evaluating pedagogical effectiveness. By encouraging faculty to gather evidence and reflect on their teaching practice and their students’ learning, this volume contributes to the growing field of the scholarship of teaching and learning.